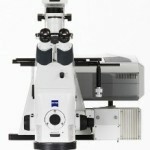 The ZEISS LSM 800, the confocal laser scanning microscope (CLSM), is ideal for materials analysis. 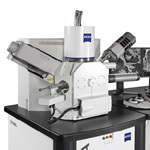 Topography of 3D surfaces can be characterized in the lab or multi-user facility. 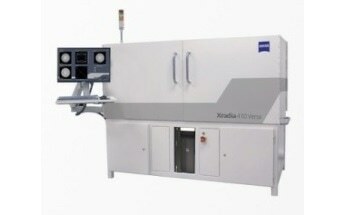 LSM 800 allows precise, 3D imaging and analysis of semiconductors, polymers, metals, and nanomaterials. 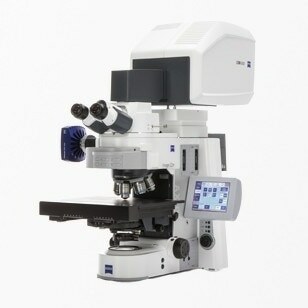 The upright light microscope, ZEISS Axio Imager.Z2m, can be extended with a confocal scanning module. All essential light microscopy contrasting techniques for materials with high precision topography can be combined. 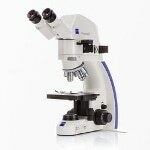 The user will be able to save time on set-up as there is no need to change microscopes. Imaging is made easy with the help of guided workflows. The open software architecture allows users to analyze specimens with their own macro solutions. 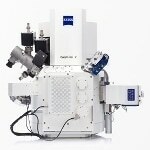 The high-end confocal platform, LSM 800, is made for demanding materials applications both in 3D and 2D. 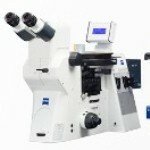 There is a range of contrasting techniques available in the upright microscope. 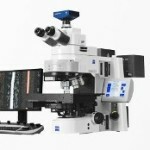 It is possible to reduce set-up times and speed up time-to-result by carrying out analysis and imaging without having to change microscopes. A confocal unit extends widefield investigations capacity. 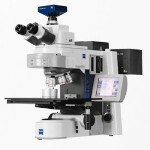 LSM 800 is a confocal laser scanning microscope that uses laser light in a confocal beam path in order to capture defined optical sections of a sample and combine them in a three-dimensional image stack. Its aperture, usually called a pinhole, is arranged in a manner that out-of-focus information will be blocked and only in-focus information can be detected. 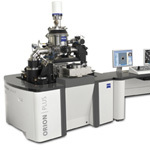 The apochromatically- and flat-field-corrected C Epiplan-APOCHROMAT objective series can be used for reflected light applications. 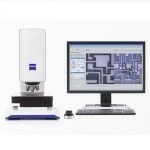 ZEISS LSM 800 is available with the latest version of ZEN imaging software, which includes an open application development (OAD) interface for data exchange. ConfoMap is the ideal option to both visualize and inspect surface topography in 3D.